More and more internet users are using various mobile devices such as smartphones and tablets for viewing websites. To make searching for the right property easier, our website www.rellox.com now has a mobile version, too. 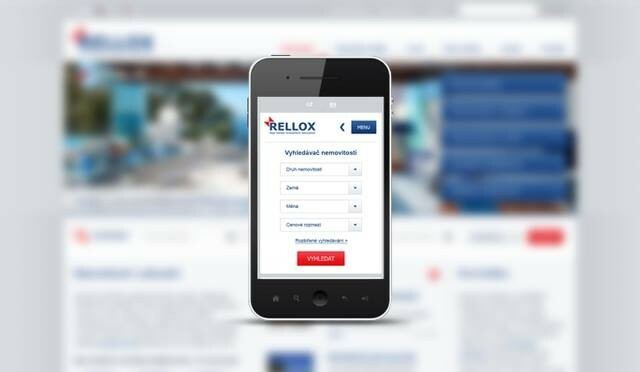 This means that you can now browse the Rellox site not only from your computer or laptop, but also from your mobile phone or tablet. We wish you the best of luck in selecting your foreign property, a wealth of wonderful moments in your new accommodation by the sea or in the Alps, or simply a good feeling that you have made a sound investment.